A super late post (again!). 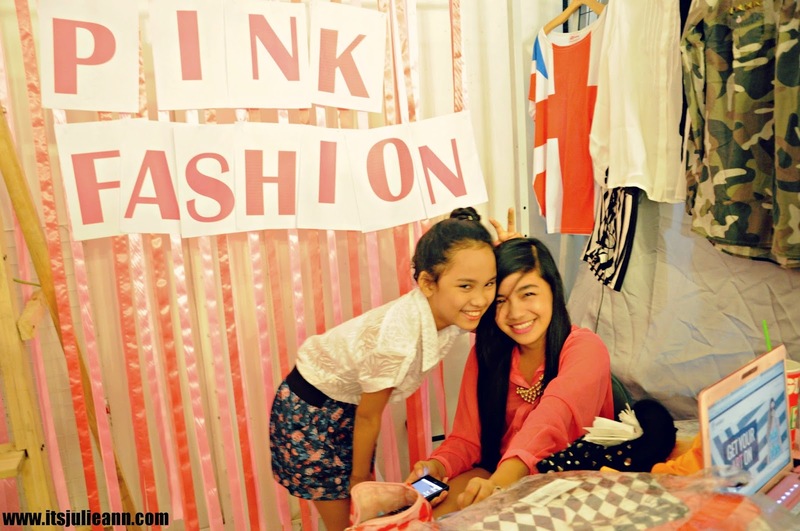 Here are photos from my Bazaar for all Seasons experience at Eton Centris. 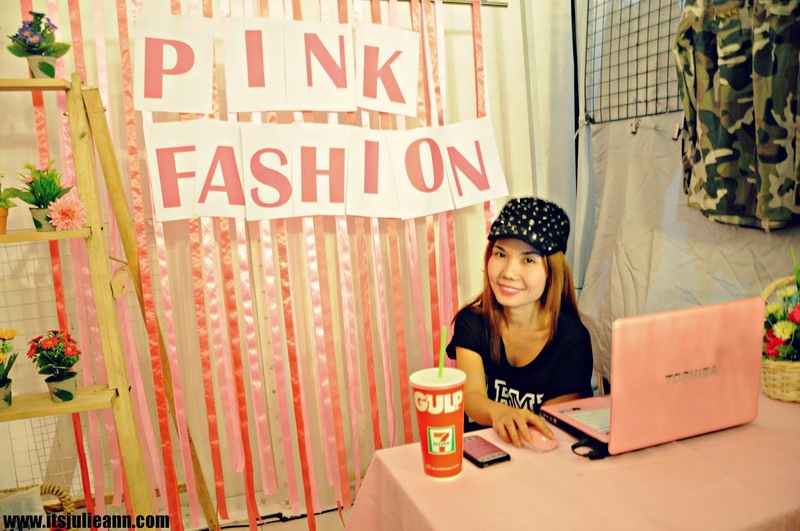 Had a booth and sold personal stuff and my Pink Fashion collection along with some fashion blogger! I had a good time even though it was tiring. 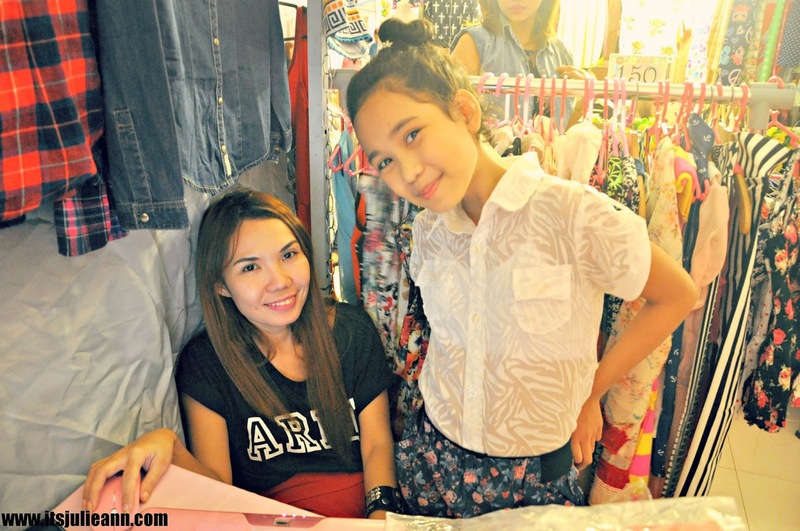 This was my second time to participate in a bazaar but this one is my favorite. A photo of me inside my booth while checking mails. My DAY 1 booth design! 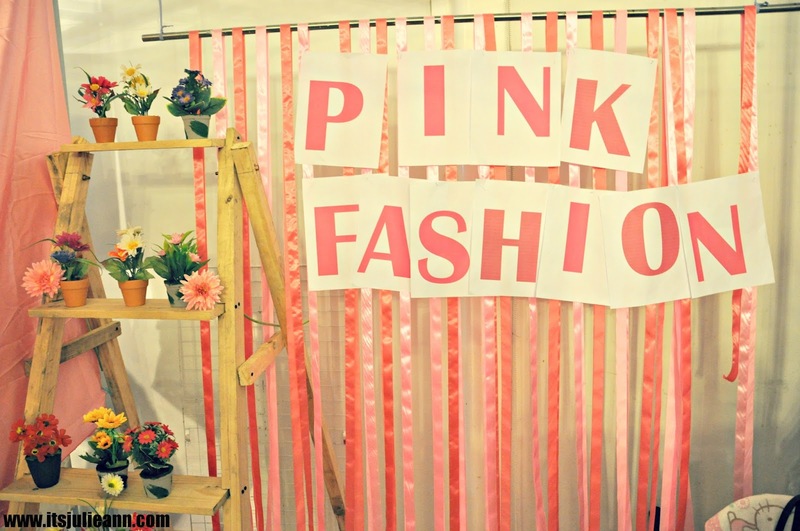 Some of my Pink Fashion Collection. 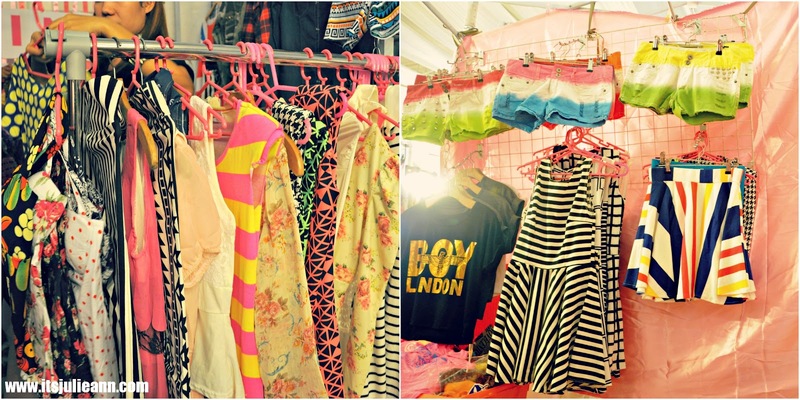 A table full of ordered clothes or lemme say "a messy table" lol! 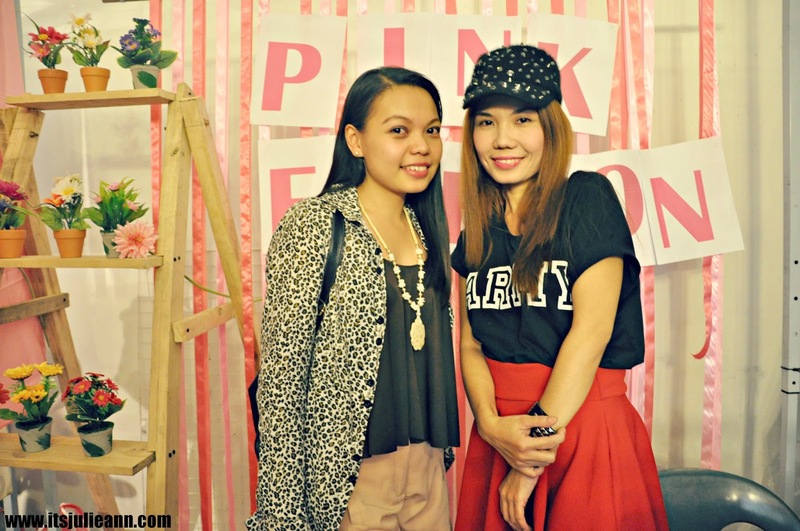 That's all for now, stay tuned for my BFAS Day 2.
aaw... thanks for posting our picture! I had the pleasure of meeting you too! Wow! Congratulations on doing so well - I'm sure everyone loved your stuff!